The Bachelor of Arts (B.A) or minor in Music is offered as a Liberal Arts degree in music comprised of general education, the core music curriculum, and electives. This degree allows students flexibility in enrolling in elective courses to fit a wide variety of interests. It is not uncommon to combine the B.A. in Music with another major. All music majors and minors study and pass basic piano proficiency. 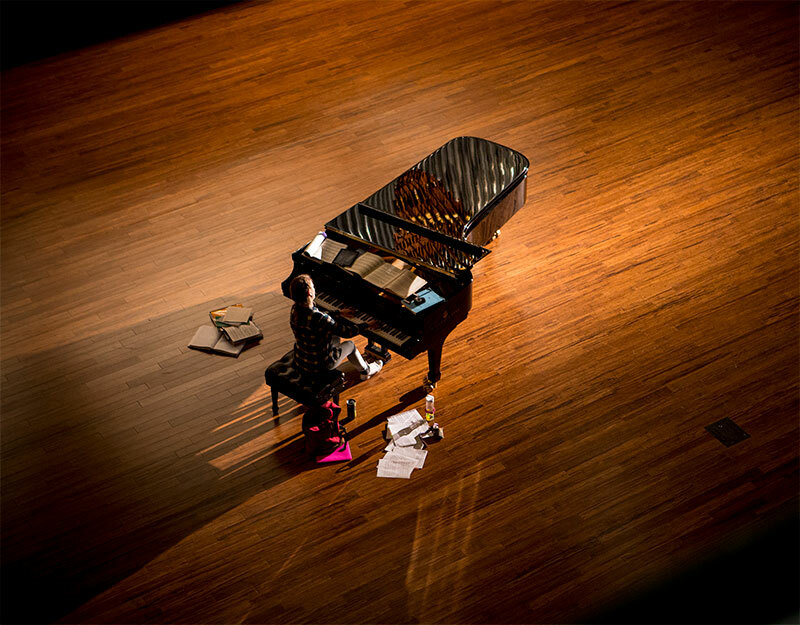 Those with piano experience have a definite advantage, though several beginning and intermediate piano classes are available to help those with little or no piano background. Music students perform in student recitals each semester. Applied professors help select those pieces appropriate for performance, and coach the student. Those students who choose to major in music perform a senior recital. Students pursuing the Bachelor of Arts in Music also present a thirty-minute recital on their applied instrument during their senior year. 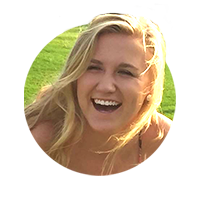 The School of Music exists to cultivate the musical skills of student scholars as an act of personal commitment to Christ, and to encourage a life of service to others. The educational thrust of the School of Music is threefold: it seeks to complement a broad liberal arts education, to provide the intensive professional training that aspiring musicians need, and to meet the musical needs of the University, community, and Olivet’s educational region. At Olivet Nazarene University, we believe an invitation to study music is an invitation to influence. No matter the concentration, Olivet's expert faculty are seasoned instructors and musicians who provide a continuum of professional preparation from deep lecture to one-on-one performance coaching. Countless music ensembles make up the performance opportunities offered each year. From opera to orchestral, jazz to jam session– there’s a place for everyone. Olivet's School of Music hosts a variety of concerts and events on campus for campus and community alike. Many events are general admission and free, while some require tickets. 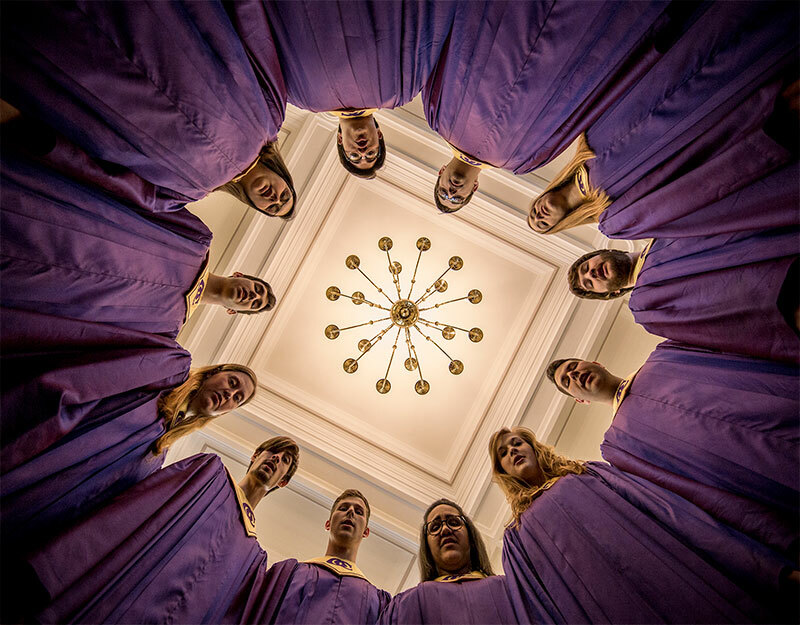 Olivet’s 70-member Orpheus Choir performs classic and contemporary sacred anthems in concerts across the country and around the globe. 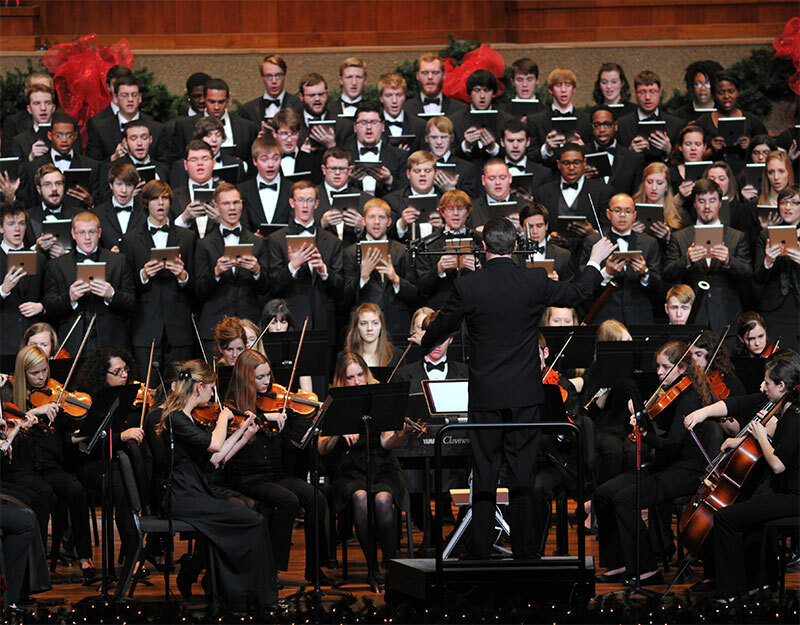 Music students join together each year for Handel’s Messiah and Sounds of the Season, as well as other concerts and events. 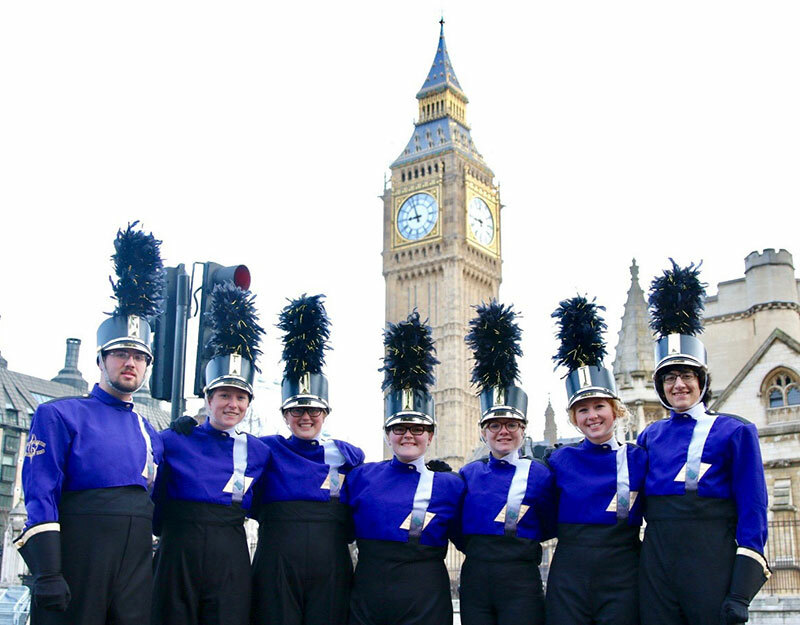 The Olivet Marching Band has performed for the U.S. Presidential Inauguration and The Queen of England at London’s New year’s Day Parade. Whether playing one of Olivet’s Steinway grand pianos, the world-renown Ruffati organ, or arranging on the MIDI Mac lab, students develop musical excellence here. 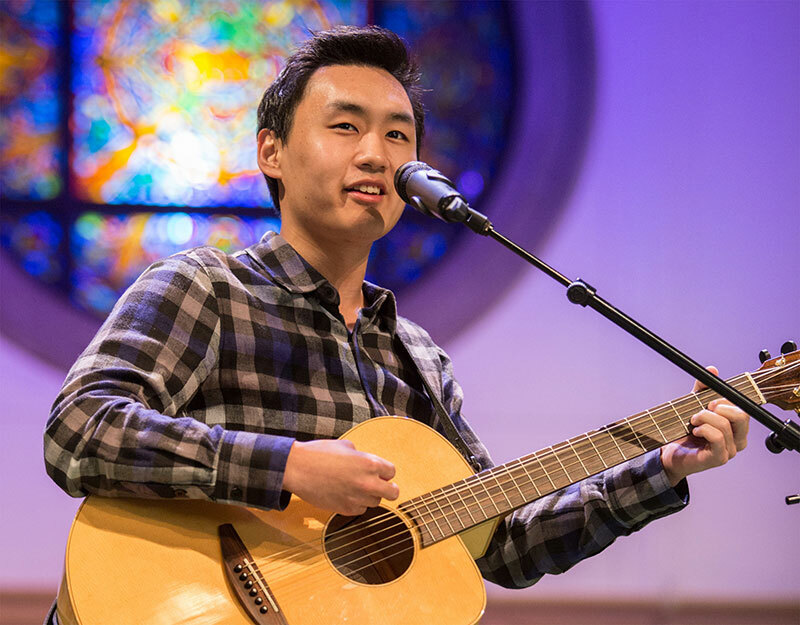 With student-led bands, and numerous opportunities for music in worship on campus, hundreds participate in church services and concerts each week. Olivet offers many oulets for students to perform. From on-campus performances to traveling the globe for events, there is no shortage of exciting opportunities to be involved in music. Olivet professors are mentors, really. The hours spent honing your musical skills with skilled professionals goes beyond the classroom and studio. 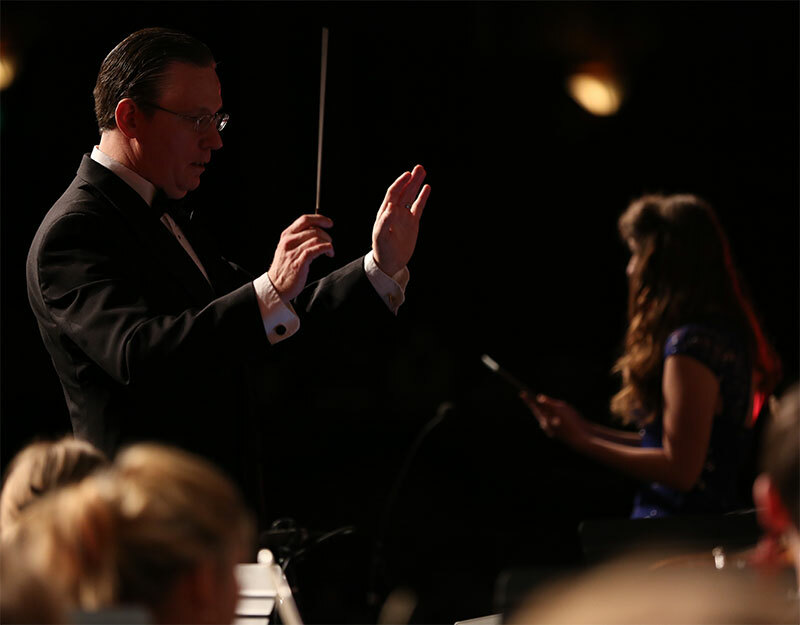 Faculty are constantly advancing their craft, in the classroom and on the concert stage.